Welcome! Choose the county you wish to view. 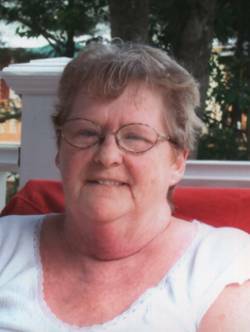 Click on the obituary to view the full obituary. Obituaries are posted here FREE. If your loved one has passed away, ask your funeral director to contact info@VermontObits.org and post an obituary at no charge, or click above to post it yourself.